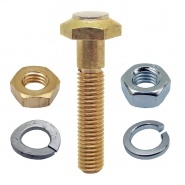 Genuine Albright International replacement components for full build assemblies. 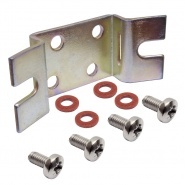 A range of replacement components for individual requirements or large workshop environments. 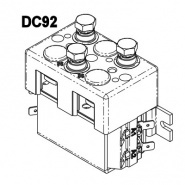 The replacement component range will include SW80, SW180, SW200, SW88, SW182, DC182 and SW202 solenoids etc. 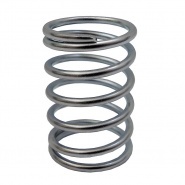 All versions are available for Scheduled Maintenance or Production Run lead-time ordering. 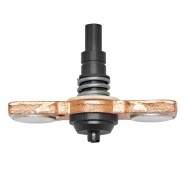 Albright International replacement components for full build SW80 assemblies. 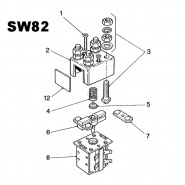 Albright International replacement components for full build SW82 assemblies. 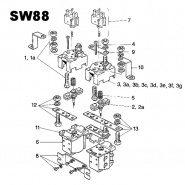 Albright International replacement components for full build SW88 assemblies. 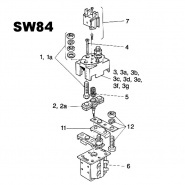 Albright International replacement components for full build SW84 assemblies. 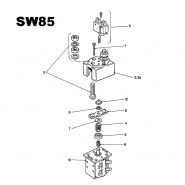 Albright International replacement components for full build SW85 assemblies. 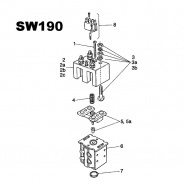 Albright International replacement components for full build SW180 assemblies. 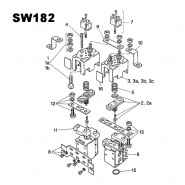 Albright International replacement components for full build SW182 assemblies. 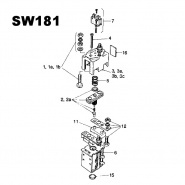 Albright International replacement components for full build SW181 assemblies. 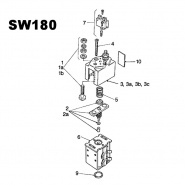 Albright International replacement components for full build SW190 assemblies. 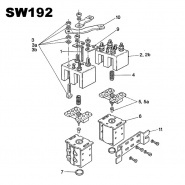 Albright International replacement components for full build SW192 assemblies. 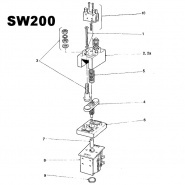 Albright International replacement components for full build SW200 assemblies. 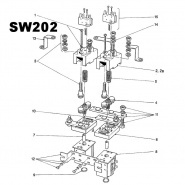 Albright International replacement components for full build SW202 assemblies. 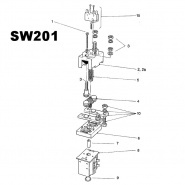 Albright International replacement components for full build SW201 assemblies. 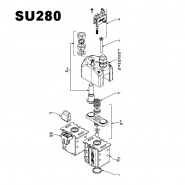 Albright International replacement components for full build SU280 assemblies. 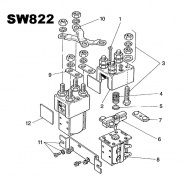 Albright International replacement components for full build SW822 assemblies. 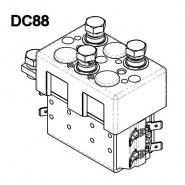 Albright International replacement components for full build DC92 assemblies. 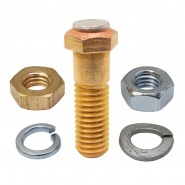 Albright International replacement components for full build DC88 assemblies. 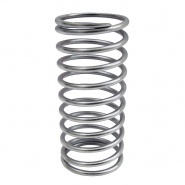 Albright International SW201 and SW202 solenoid moving contact return spring, suitable for the large Albright range of contactors. 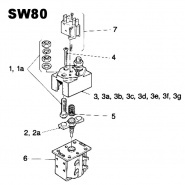 Albright International fixed contact stud for the SW80 range of switch solenoids. Albright International large tipped moving contact assembly for the SW80L range of switch solenoids. Albright International extended length fixed contact stud for the SW180 range of switch solenoids.